Got a talent that can’t be ignored? Wanna test out that new comedy routine? Maybe you got a new song that deserves an audience. Come visit us for open mic night every first Wednesday of the month. Hosted by Nick and DJ Skywalker, come test out you act in front of a live audience. Who knows, it may be the start of something huge! Starting at 7:30, come early, sign ups are limited based on time. 21 and over. 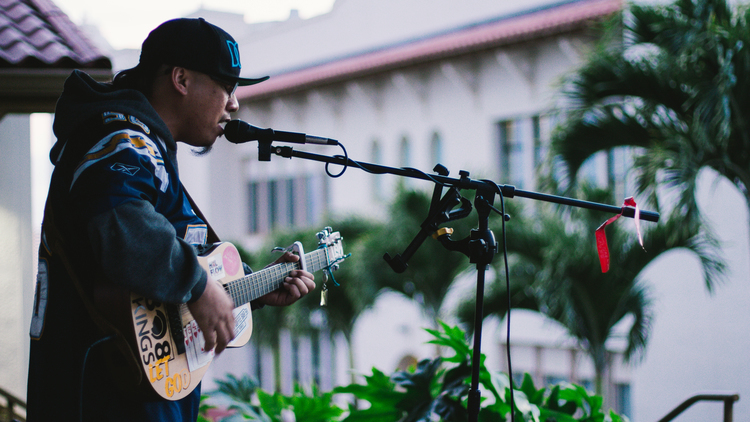 Every Saturday we feature a local original artist performing music of all genres. Always providing a great vibe, these talented artist are a great way to enjoy your Saturday night! 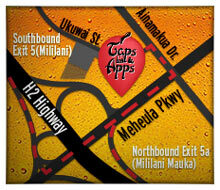 Come on down and check them out! Performances are from 8pm to 11pm. No Cover, 21 and over. Friday Nights with Johnny Valentine! Raised in the beautiful island state of Hawaii, John Valentine has spent most of his life entertaining in the heart of Waikiki. His musical stylings vary in range, and has the ability to play the music of every generation! Best part is, he takes requests as well! 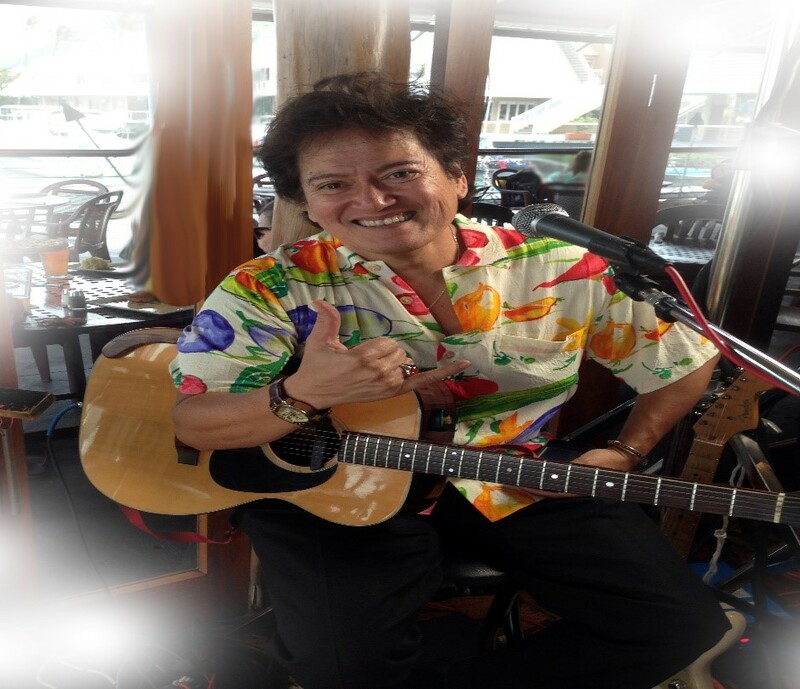 A feature act in Waikiki and in numerous shows, we are fortunate to have Mr. Valentine in House every Friday! 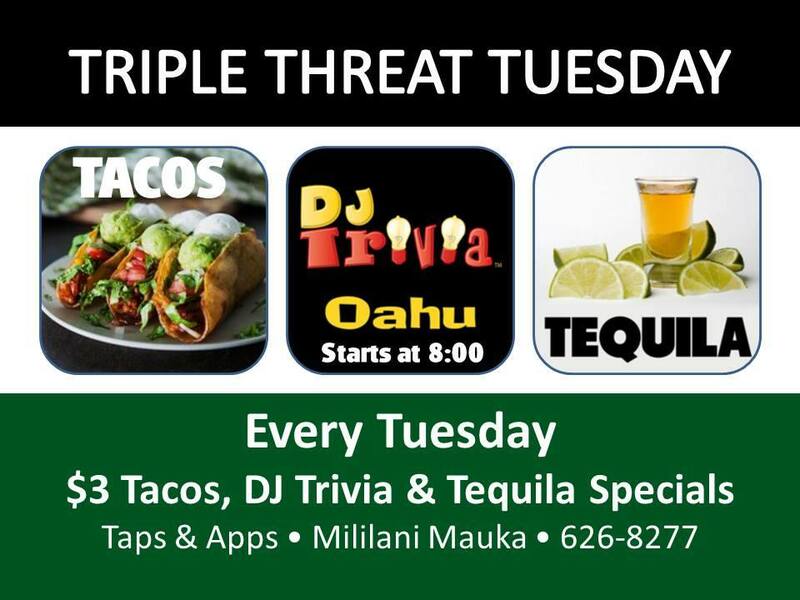 Every Thursday is KARAOKE THURSDAYS! Are you a Jukebox Hero? Don’t stop believin’! Hit me with your best shot and sing your heart out! 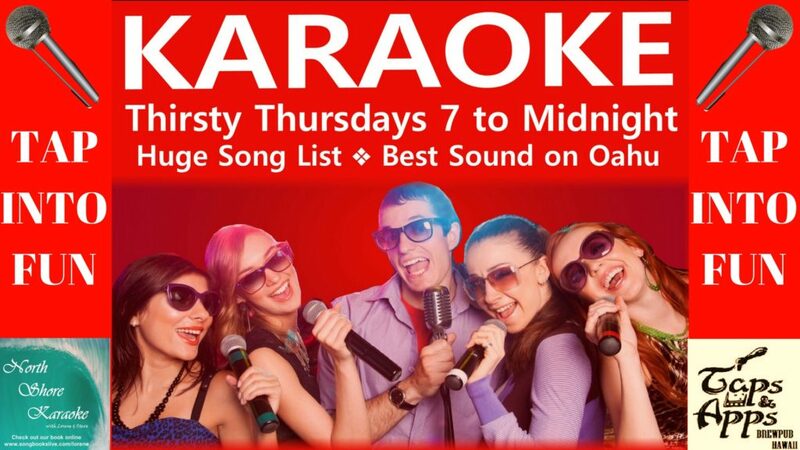 Karaoke Thursdays from 7pm to midnight, hosted by North Shore Karaoke! Lets see what you got!